How could you possibly make enjoying great whisky with great friends even easier? Johnnie Walker has the answer – Johnnie Walker Pocket Scotch – the new portable and stylish whisky that’s ready to go anywhere with you. 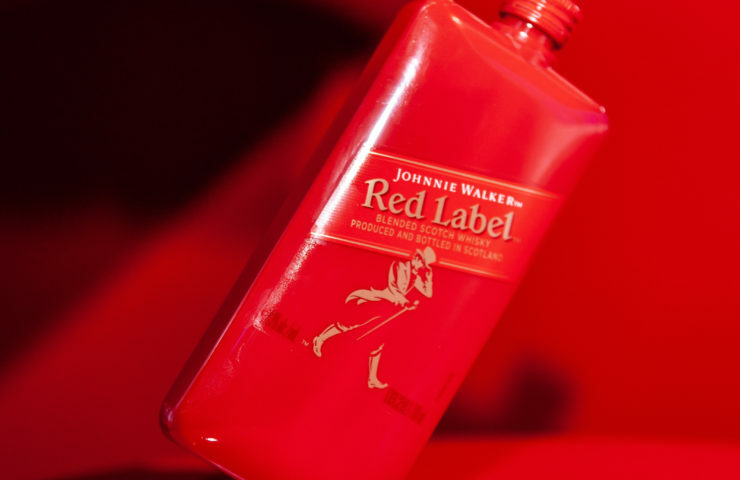 Johnnie Walker Pocket Scotch is a compact new look for Johnnie Walker Red Label and Johnnie Walker Black Label – a 20cl bottle of whisky that fits in your pocket and is perfect for sharing. It is the same award-winning Scotch created from single malt and grain whiskies drawn from across the four corners of Scotland, just pocket-sized. 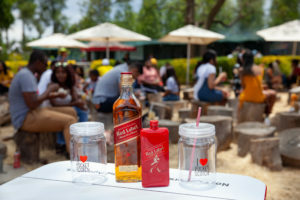 Johnnie Walker Pocket Scotch is the ideal accessory for taking along to spontaneous summer get-togethers or for sharing with friends at ‘Bring Your Own’ events or festivals.